With the Cricket World Cup less than a year away, South Africa captain Faf du Plessis believes things are starting to fall into place for his side in ODI cricket. South Africa are perennial underachievers at world tournaments. Despite the legends that have represented them – the likes of AB de Villiers, Dale Steyn, and Hashim Amla in recent times, and Shaun Pollock, Jacques Kallis, and Allan Donald going further back – the Proteas have never won a global white-ball tournament. Indeed, their quarter-final victory over Sri Lanka in the Cricket World Cup 2015 was their first ever win in a knockout game, and their penchant for contriving to lose in crunch situations has earned them a ‘chokers’ tag. But, after a series victory against the same opposition as that sole elimination success came, du Plessis believes South Africa are close to nailing down an approach which could serve them well at the Cricket World Cup 2019. There is still a while to go until that tournament, a period du Plessis sees as perfect for getting some miles into the legs of an exciting crop of inexperienced players. “There are still a few things that need to happen over the course of the next six months to a year. I see that as a great opportunity, especially for the younger guys. 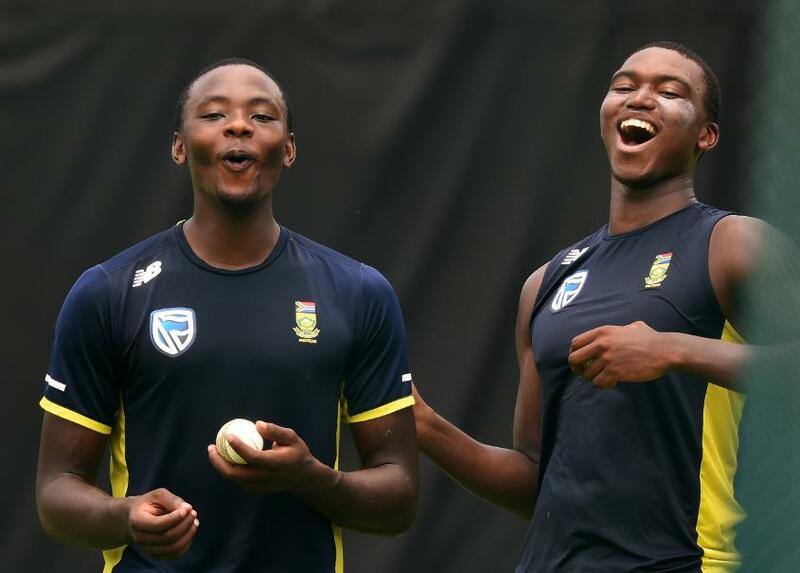 There are few young players as exciting as the Proteas’ fast bowling pair Kagiso Rabada and Lungi Ngidi who have established themselves as first choice in recent times, and du Plessis says other spots are up for grabs as his side aim to establish their ideal line-up. “I am really excited about our opening bowling combination: KG and Lungi. That’s very nice for us. They strike and they take wickets. There are some nice young batters coming through, which is putting pressure on the more experienced batters. The series against Sri Lanka is ongoing, but du Plessis will take no further part after injuring his shoulder in the third ODI. 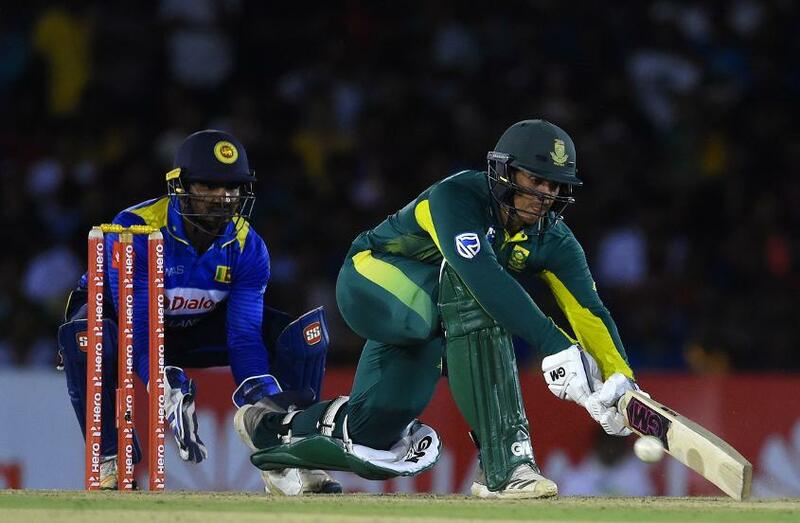 In his place, Quinton de Kock is leading the side, the third ODI captain South Africa have had this year after Aiden Markram deputised against India. 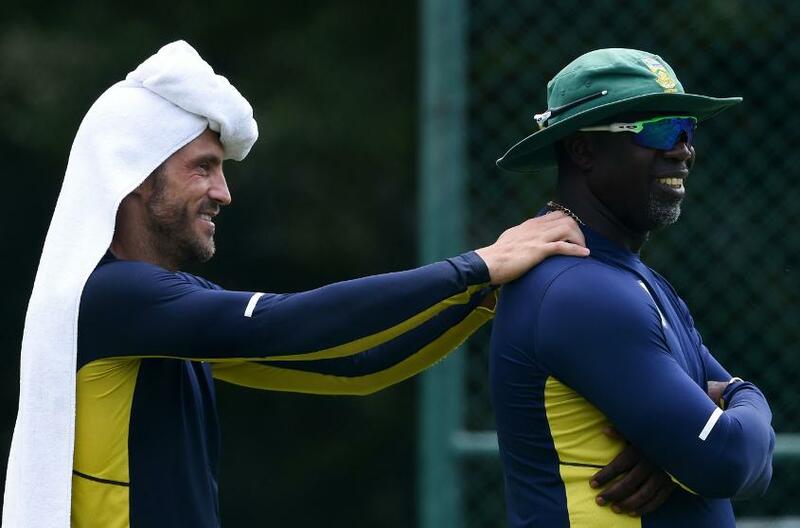 “We felt that when Graeme [Smith] left, there were no real opportunities for young leaders in the team to get one or two occasions where they could captain without being the full-time captain,” said du Plessis. “You can use that opportunity to learn. There are two or three young guys in the team who have some leadership capabilities. ‘With guys like Quinton, it’s more about developing their personalities and character. Someone like Quinton will grow a lot just by getting extra responsibility. “It doesn’t mean that he will be captain in the future or he won’t – we just see an opportunity for him to grow as a player. “When I do eventually come back, hopefully he will be better off for it with a better understanding of what it’s like to be a senior player in the team.